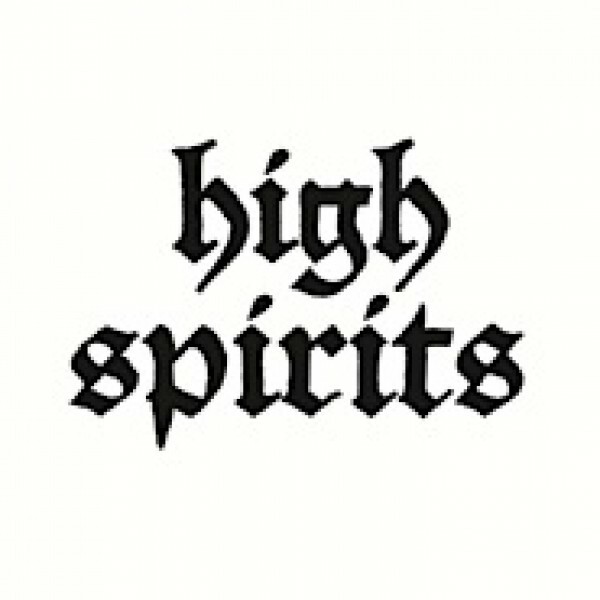 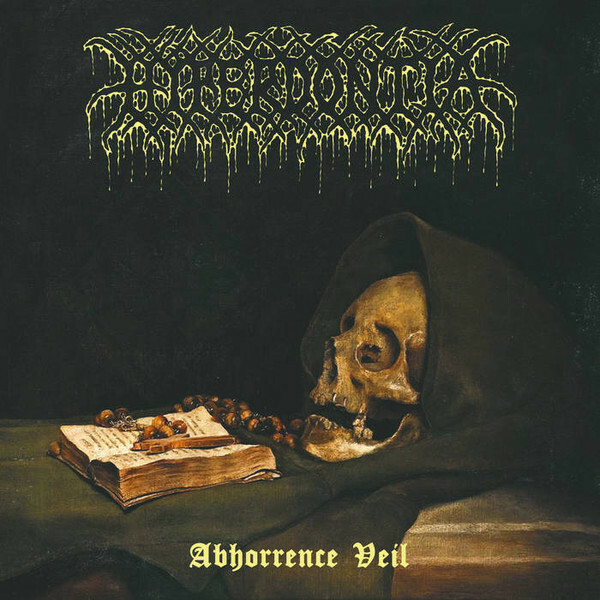 High spirits - same 7" (Hell's headbangers) US version - clear vinyl 2 songs - Hi..
High spirits - same 7" (Hell's headbangers) US version - white vinyl 2 songs - Hi..
Hyperdontia - Abhorrence veil 7"
Hyperdontia - Abhorrence veil 7" (Night Shroud) Death metal from Denmark with David from Un.. 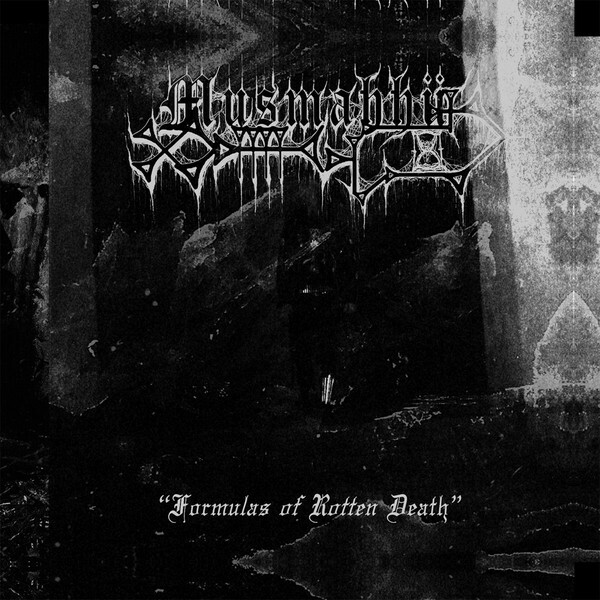 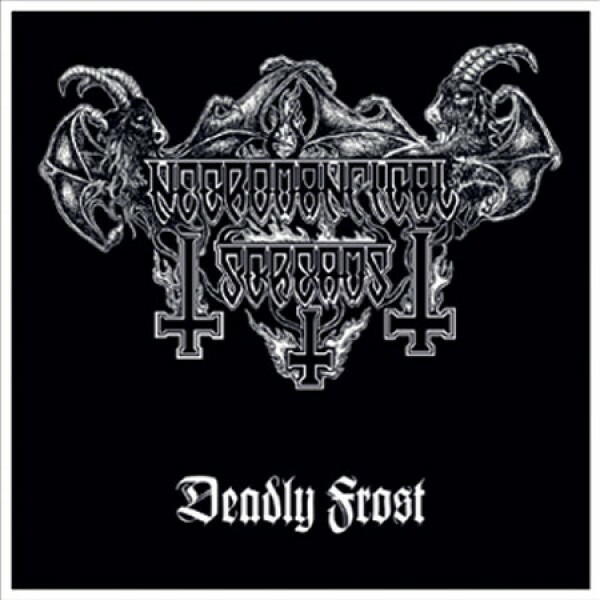 Into darkness / Profanal split 7" (Iron tyrant) DEATH METAL!!! 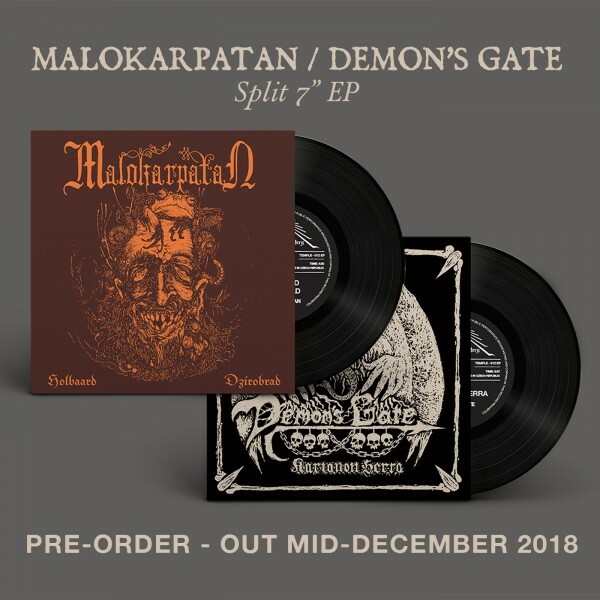 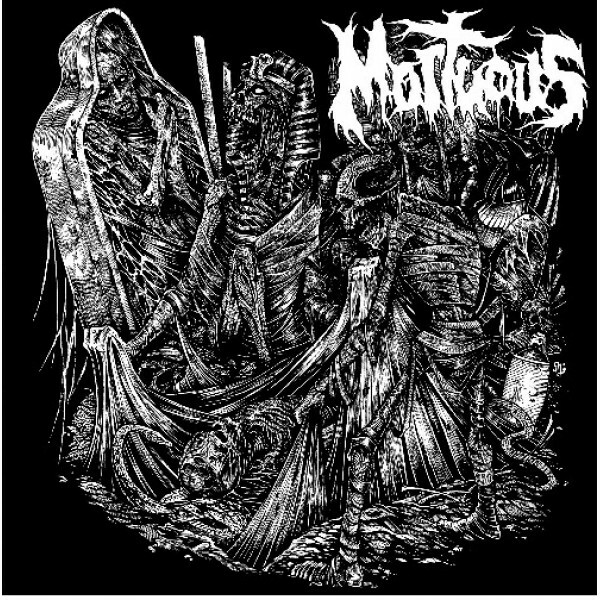 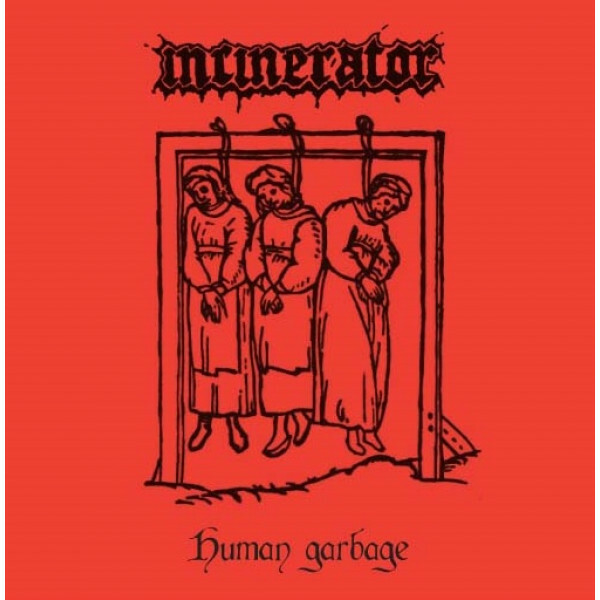 only 350 made ..
Malokarpatan / Demon's gate split 7"
Malokarpatan / Demon's gate split 7" (Temple of mystery)black vinyl / 300 Malokarpata..
Mortuous / Scolex - split 7" (Carbonized) Black vinyl / 250 ..
Napalm death / Heaven shall burn split 7"
Napalm death / Heaven shall burn split 7" (Century media) ..
Necromantical screams - Deadly frost 7"
Necromantical screams - Deadly frost 7" (Fallen temple) Crushing doom death from Poland!&nb..